DGM Australia is perfectly positioned to manage your Dangerous Goods Project Logistics. 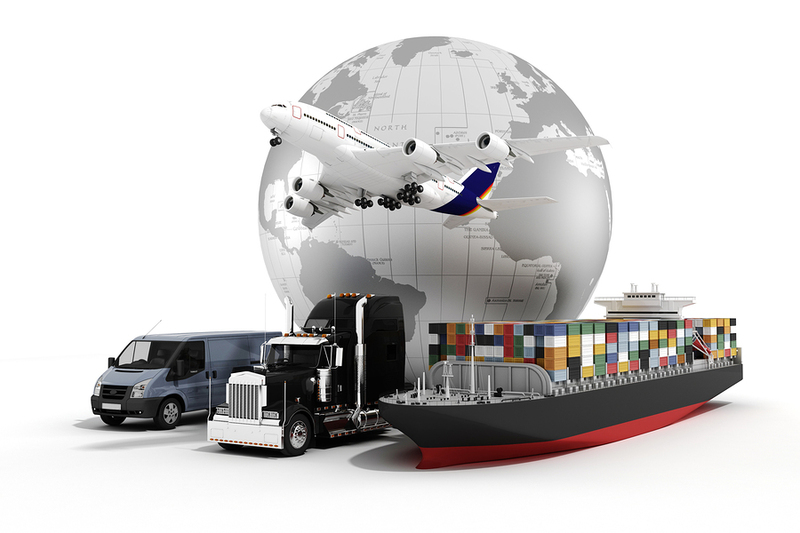 Although not a freight forwarding company, we are in the unique position to offer you a ‘Fit for Purpose’ solution. By taking into account the commodity, transport restrictions, budget and time constraints, we are able to use our worldwide network of partners to string together a workable and financially viable solution for your dangerous goods project logistics needs. Each of our valued partners have their own specialities and DGM selects the right partner(s) for the project to ensure a managed process with clear communication, providing you with the assurance that your project shipments are continuously monitored.